Today Im going to discuss about Meta tag & Title. Meta & Title Tag is very important for a web page. 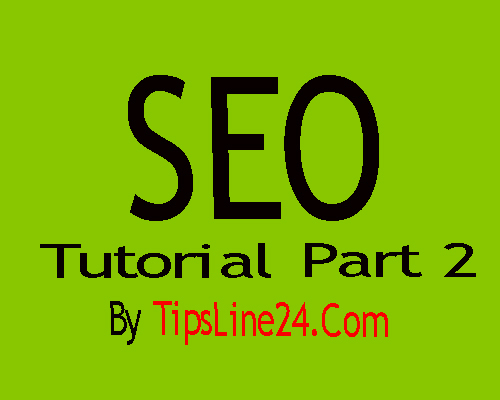 It tells both the user and the Search Engine that what kind of content have in this page. Your page title should be so that it does not match the title of any other page on your site, meaning that unique and accurate. When We see search result on a browser Then the page title is in the first line first of all. Write short description about your page on Meta (<meta>) description. Google and All Search engine have gotten an idea about your page from Meta Tags. you can make it within 2-3 lines. Google can catch the meta description as part of your page's content. It may be said that it is possible, because user will search with that keyword, If the content is directly matched with any part of the page content, then that part of Google's search results may show. If the user's given keywords are in this category (meta description), then it will be bolded. It gives a hint to the user that the page is similar to what he is looking for? So,describe the meta in such a way that as per the user's search results, I think that this page contains the information I need. Don't copy any part of the content of the page and paste it into Meta. It should unique.